BOLD VISION: PROACTIVE delivers select nutrients in two small softgels. Featuring FloraGLO®, the most clinically studied lutein, along with Omega-7 from Fish Oil, Anthocyanins from European Bilberry, and Astaxanthin from algae, Proactive nourishes eyes and supports healthy vision in adults of all ages. Palmitoleic acid, or Omega-7, is a healthy monounsaturated fat naturally found in fish, macadamia nuts, & sea buckthorn. 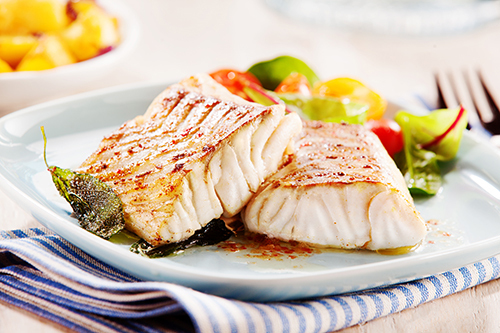 We concentrate ours from MSC-certified sustainable US wild-caught Alaskan Pollock at our family owned and operated facility. 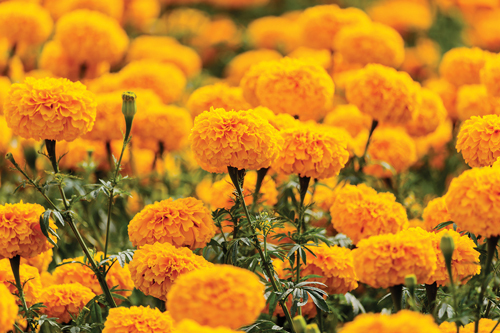 FloraGLO® Lutein & ZeaONE® Zeaxanthin from marigold flowers (Tagetes erecta). The most clinical researched form of lutein, FloraGLO® is proven safe and effective in over 70 human clinical trials, more than any other lutein. These potent, dark purple antioxidants are isolated from wild European bilberry (Vaccinium myrtillus) which grows in Scandanavia. 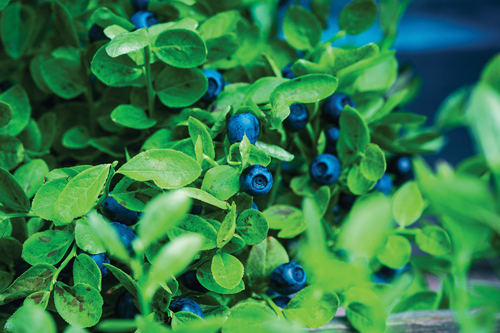 Bilberry extract is clinically proven to play a beneficial role in eye health; it has a rich traditional role in supporting vision. 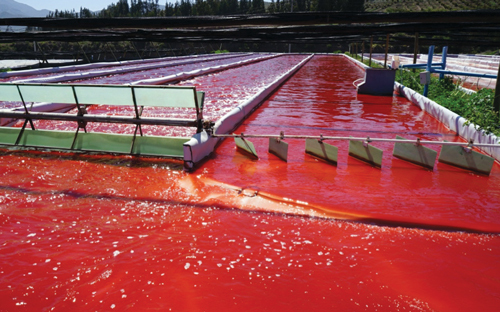 One of nature’s most powerful antioxidants, this incredible dark red carotenoid is extracted from algae (Haematococcus pluvialis) grown in carefully monitored and controlled conditions. 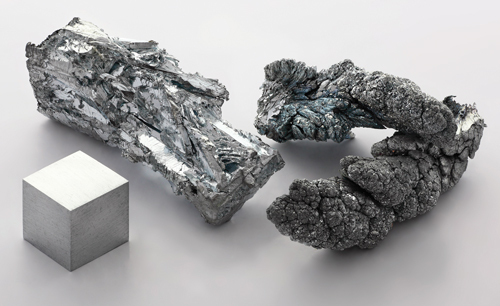 A well studied form of zinc with superior absorption compared to metal oxide versions commonly sold in inexpensive multivitamins. 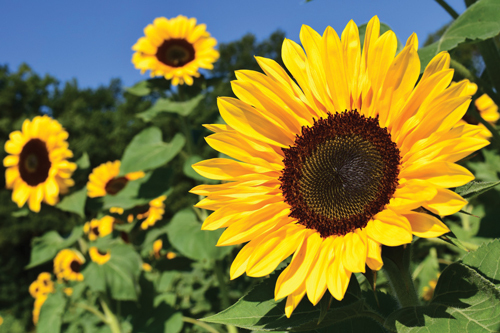 Purified & concentrated from Sunflower oil; the best choice for an Identity Preserved, non-GMO source. TAKE THE TEST. KNOW YOUR NUMBER. 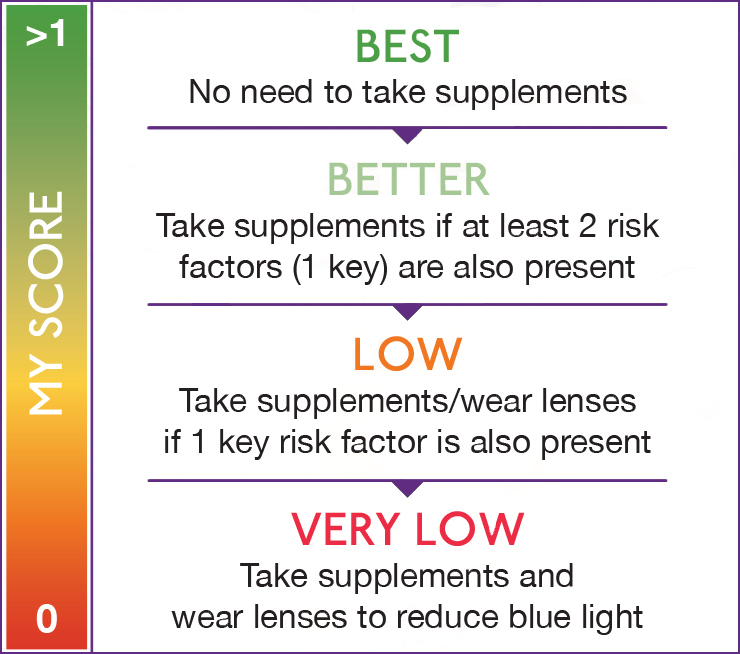 The MPOD, or Macular Pigment Optical Density scale, measures the amount of lutein and zeaxanthin in your eyes. Low MPOD means less protection from excess blue light. Can I take Bold Vision with my other supplements? Yes! Bold Vision was formulated to be taken with our #1 best-selling formula, Peak EPA. 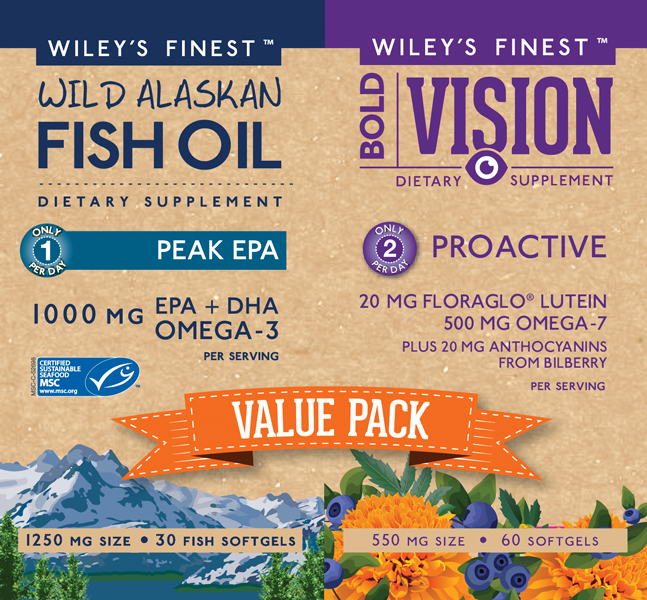 EPA & DHA Omega-3s found in seafood and fish oil are important for proper eye health. Can my children take Bold Vision? Yes! Bold Vision is especially great for teenagers, but children can take Bold Vision when they can comfortably swallow softgels. We also make Elementary EPA, our flavored liquid formula containing lutein and zeaxanthin for children to support eye health, immune health, and learning. How will I know if my eyes are benefiting from Bold Vision? Several ways. Many people say their eyes feel more comfortable within weeks, but the best measure is the MPOD test, which measures the thickness of the macula in your eyes. The denser your macula, the healthier your eyes! Comparing an initial MPOD result to a later test can show improvement in eye health in as soon as 3 months.